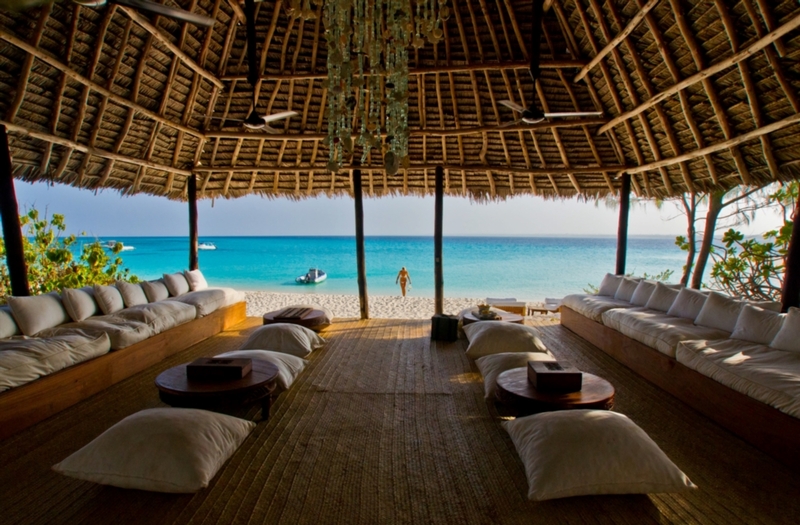 &Beyond Mnbemba, just off the coast of Zanzibar, is probably one of the most romantic places on earth. 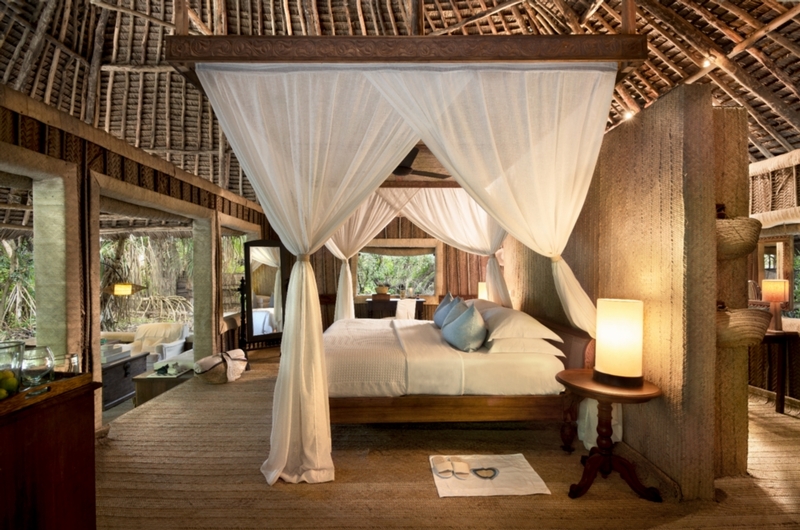 With nature so raw and sand so soft you can almost sink in it, open bandas, you will feel at one with nature at this perfectly designed island paradise. 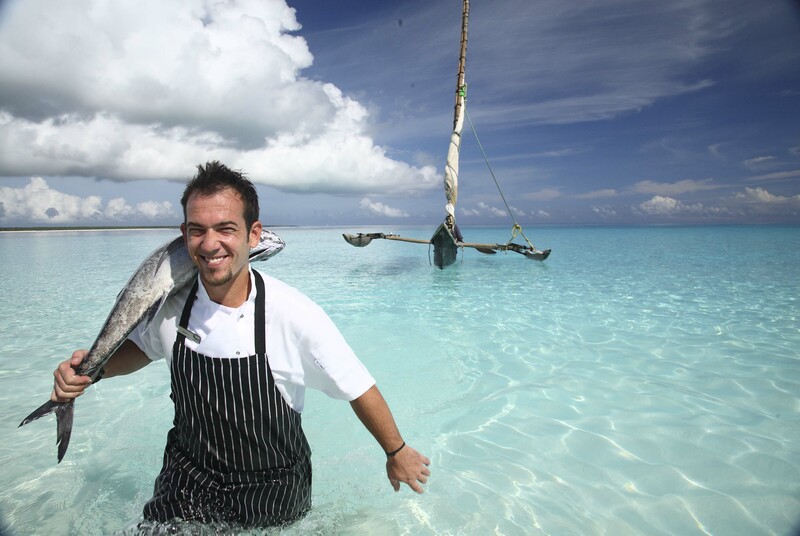 The white sandy beach and the turquoise waters conjure images of a dreamy island destination. We visited &Beyond Mnemba in January 2017, where we were greeted like celebrities with Swahili chants of "Hakuna Matata", which translates to "No Worries" and this is exactly how we spent our days at &Beyond Mnemba. 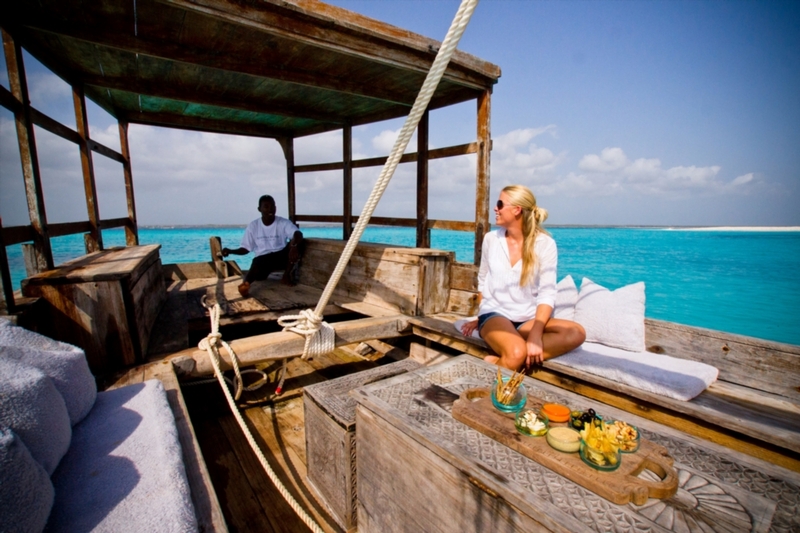 Our founder, Rana, travelled to Zanzibar with her best friend. She recalls with a giggle "we kept making jokes about who is going to propose to the other first. Certainly not for best friends! only for lovers. Trust me!" 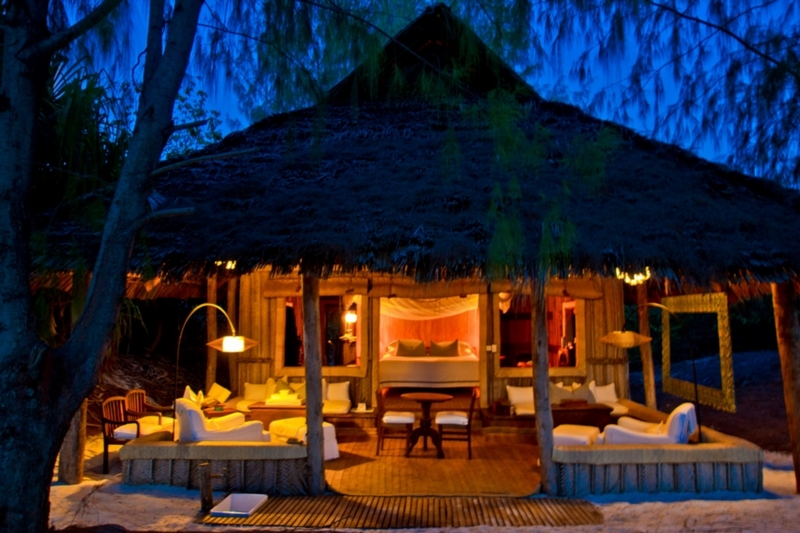 Be among just 24 guests at this romantic, private hideaway, where ten beachside bandas overlook the Mnemba atoll (a scuba diver’s delight). 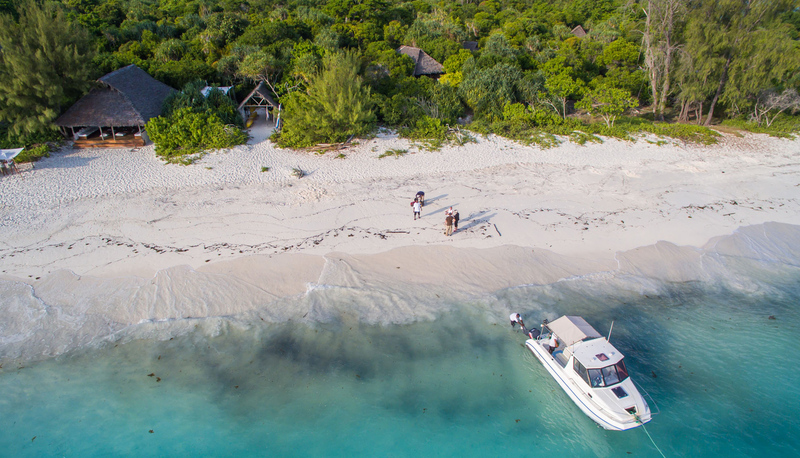 From snorkelling, swimming and kayaking, to massages on the beach, to doing nothing at all, Mnemba has something for everyone. 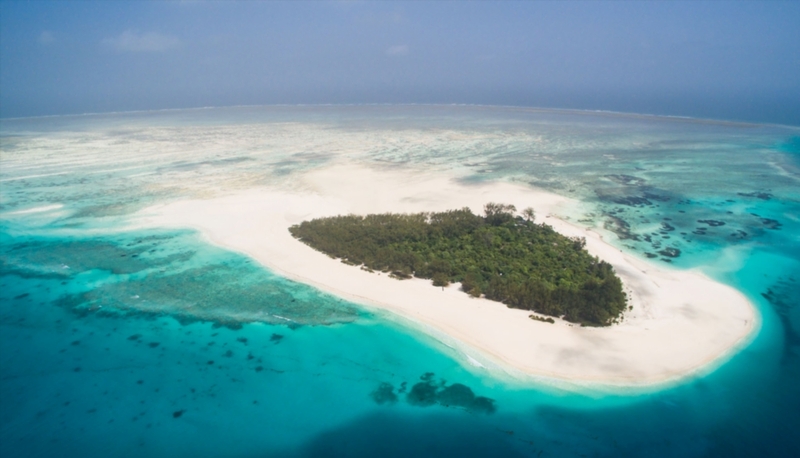 If you have ever harboured the secret wish of finding yourself the sole inhabitant of a beautiful tropical island, but without the effort of having to lift a finger to fend for yourself, &Beyond Mnemba Island is just the place for you! 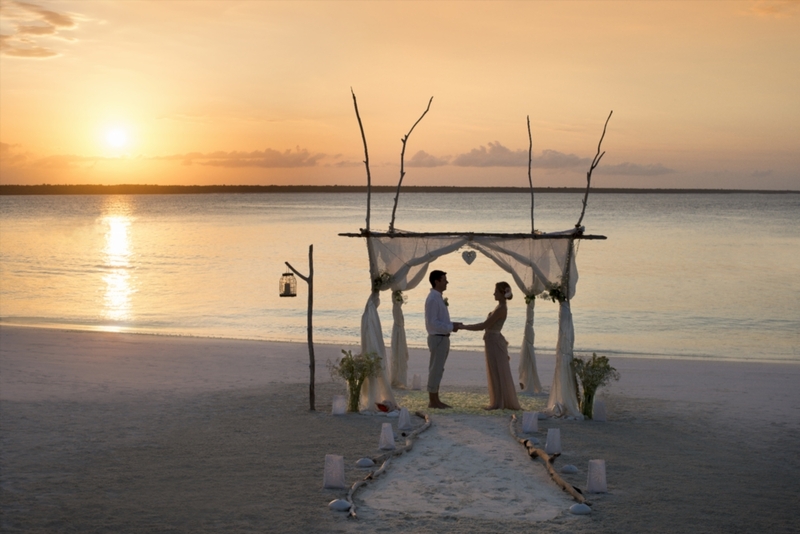 Discover sheer, unpretentious paradise on this private island, where the simple pleasures become your most treasured of memories for many years to come. 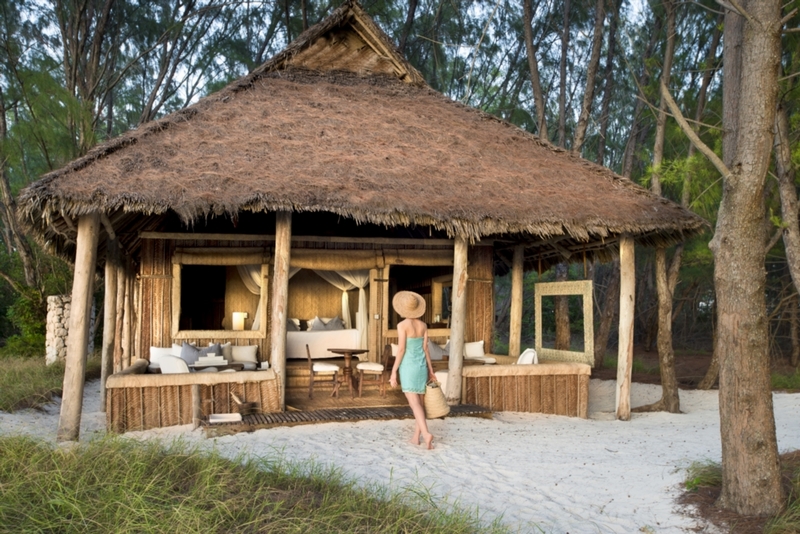 Relax and unwind in the exclusivity of your own stretch of beachfront, where simple yet luxurious bandas peep out onto unblemished sands from the dappled shade of the casuarina pine forest. You choose! Best time to visit June to October.